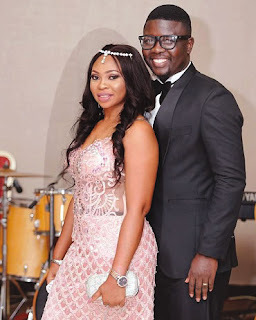 Seyi Law acelPopular comedian, Seyi Law, and his wife, Stacy Ebere, have been in the news lately, for celebrating each other on their fifth wedding anniversary. The occasion was marked by renewing their vows and spicing it with church thanksgiving. The Ooni of Ife, His Imperial Majesty, Oba Adeyeye Ogunwusi, is unarguably a man of class who knows what is best for his position as a foremost traditional ruler in Africa’s most populous nation. No wonder his dressing style; carriage and choice of items all exude opulence and royalty. Thus, one should not be surprised when the businessman-turned-monarch acquired one of the world’s best luxury cars, a Rolls-Royce Phantom. 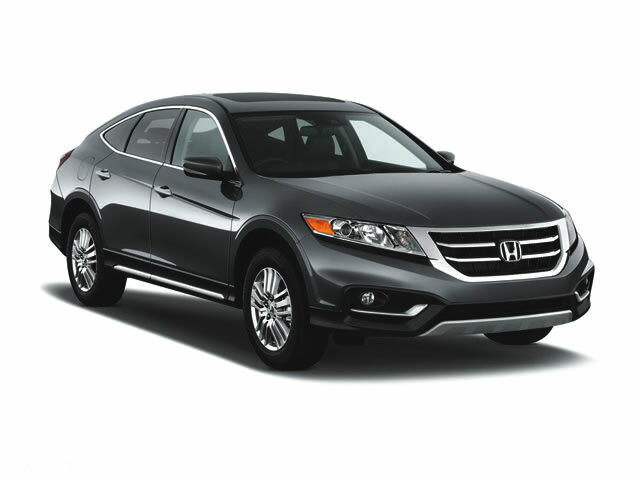 It is a vehicle designed for the rich, lovers of luxury and people of class. Notably, the Phantom is a thorough blend of meticulous German engineering and iconic British panache, thanks to parent company BMW’s prudent stewardship. Taye Taiwo is a Nigerian professional footballer who once donned Super Eagles jersey to represent his fatherland. 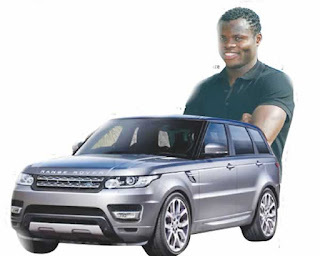 Even though he no longer plays for the Super Eagles, he is still loved by many for the defensive qualities he displayed while representing the country. BMW’s iNext electric, self-driving car is set to enter showrooms in 2021 as the brand’s flagship model. The addition to the automaker’s i-sub brand, which currently includes the i3 EV and i8 plug-in hybrid, will be able to drive itself in many situations, Chief Executive Officer, Harald Krueger, said in comments prepared for the company’s annual shareholders meeting in Munich, Germany earlier in the week. 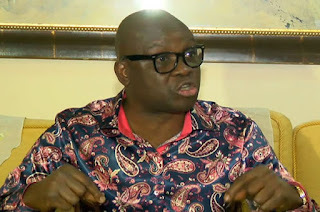 The national leadership of the Peoples Democratic Party has accused Governor Ayodele Fayose of Ekiti State of causing confusion in the party. 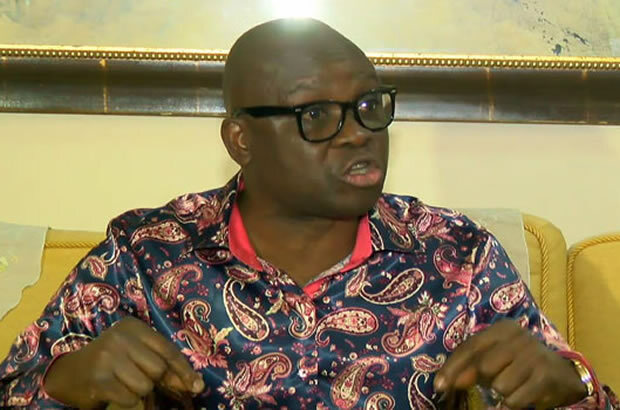 It said the governor was behind the plan to hold the South-West zonal congress in Akure on Saturday despite the court order which asked the party to suspend the exercise. National Secretary of the party, Prof. Wale Oladipo, stated this while speaking with journalists in Abuja on Saturday. 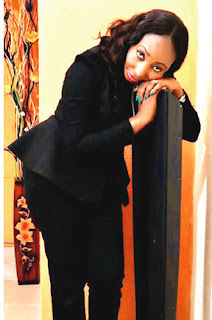 As everyone awaits the result of the autopsy on the late Ronke Shonde, Ashiwaju.org has learnt that the report could be a shocker. 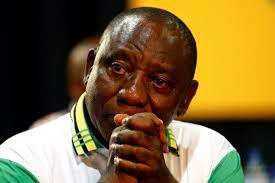 A source told our correspondent that the report, which will be out next week, might not go the way of public opinion. 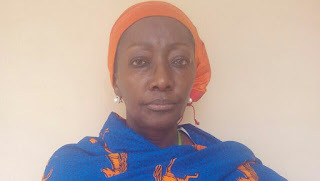 We had reported how Lekan, 51, allegedly beat his wife, Ronke, to death at their home in the Egbeda-Idimu area of the Lagos State last Thursday. 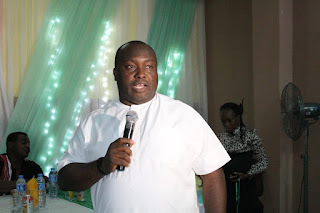 The newly elected chairman of Anambra Football Association, Chief Ifeanyi Uba said he is poised to restore the lost glory of the state football club to meet up with international standard of footballing competitions. 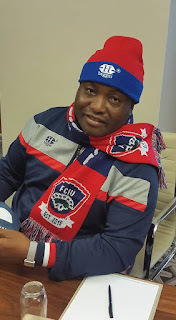 He said the renewed call that made people of the state across the globe asking him to restore the lost glory was borne of the fact that the magic he played with the defunct Gabros FC, whose status was a division three football FC, now Ifeanyi Uba FC ranked among the best in the country;s premiership league was expected to be replicated in the Anambra state football Club. 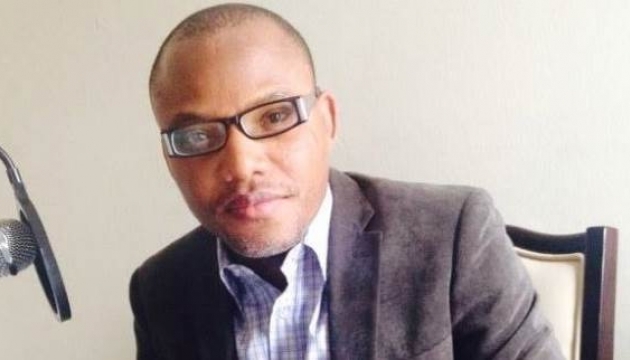 The leader of the Indigenous People of Biafra, Nnamdi Kanu, has blamed President Muhammadu Buhari for his continued detention since last October. Mr. Kanu is accused, along with two others, Benjamin Madubgwu and James Nwawuisi, of treason. 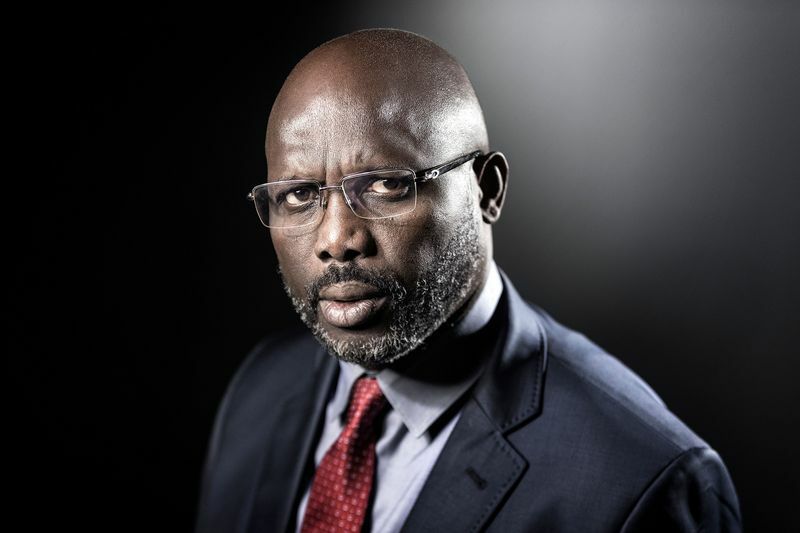 He has been in the custody of the State Security Service since he was arrested on October 14, 2015. Addressing journalists in Abuja on Thursday, Mr. Kanu’s lawyer, Ifeanyi Ejiofor, said President Muhammadu Buhari’s comments have contributed to Mr. Kanu being denied bail by the same court that granted him bail in December 2015. 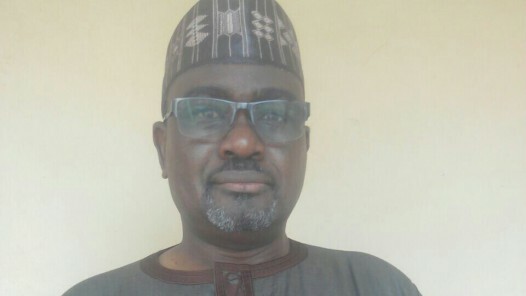 A former Minister of Mines and Steel, Musa Sada, has told the Economic and Financial Crimes Commission, EFCC, of ​his involvement in the alleged N23.29 billion​election bribery scandal. 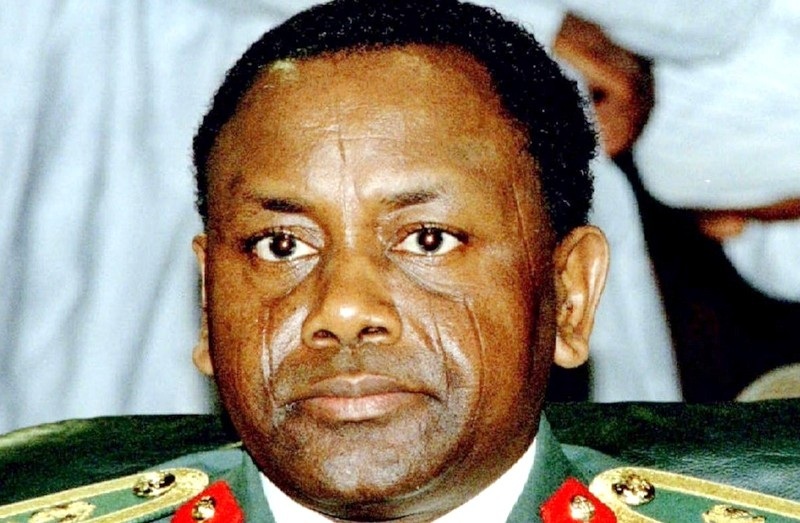 Mr. Sada is one of the former ministers in the administration of former President Goodluck Jonathan, who are being investigated by the anti-graft agency. During investigation, Mr. ​Sada disclosed that he was authorised by ​a ​former governor of Katsina State, Ibrahim Shema, to collect​N700​million on behalf of Katsina State and remit it to the​state’s​former​Commissioner of Finance​. President Muhammadu Buhari has expressed the commitment of his administration to create a public registry of beneficial owners of companies in Nigeria. The President’s promise followed a PREMIUM TIMES publication of the names of 106 Nigerians and firms who own companies and assets in offshore tax havens. The revelation is part of the biggest data leak in history now known as the PanamaPapers. 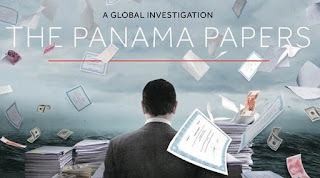 The leaked database contained the internal data of Panamanian law firm, Mossack Fonseca, which was obtained by German newspaper, Süddeutsche Zeitunge, and shared by the International Consortium of Investigative Journalists (ICIJ) with PREMIUM TIMES and other media organizations around the world. 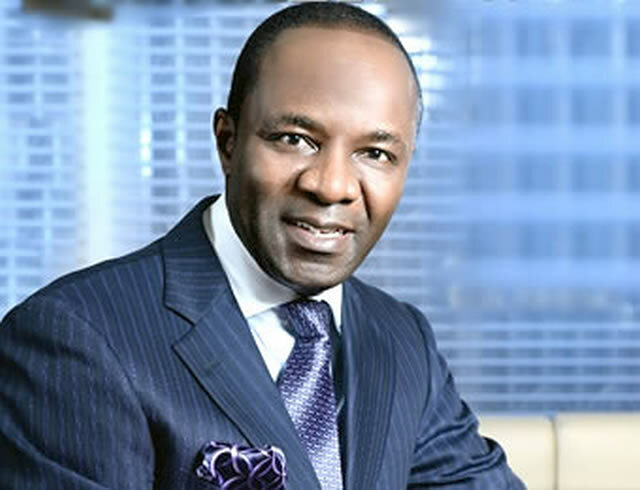 The Minister of State for Petroleum Resources, Dr. Ibe Kachikwu, has said Nigerians will be amazed at what will become of the price of Premium Motor Spirit in the next six months. The Federal Government had on Wednesday announced the removal of fuel subsidy, with a new petrol price band of N135 to N145 per litre, up from N86 and N86.50. The development has been greeted with mixed reactions, with labour vowing to protest against it. 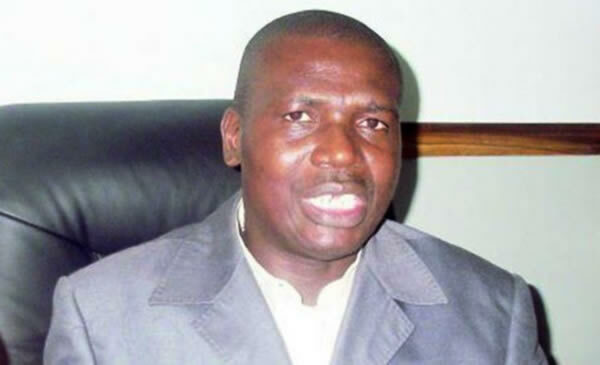 EFCC Arrest Popular Lagos Lawyer Adegboruwa, For Alleged N61m Scam. The EFCC said on its official Facebook page that Adegboruwa allegedly conspired with some persons to lease a property in the Lekki area of Lagos State. The property in question, according to the anti-graft agency, is a subject of an Interim Forfeiture Order by a Lagos State High Court. The statement read in part, “Lagos lawyer, Adegboruwa, has been arrested by operatives of the EFCC for dealing in a property which is a subject of an Interim Forfeiture Order by a Lagos State High Court without due authorisation. Pepsi has confirmed that Marvin records First Lady, Tiwa Savage, remains it Ambassador, following speculations of her being dropped. The confirmation came following issues in her marriage which trended on social media over the weekend. Ayodeji Balogun popularly known by his stage name Wizkid has signed new acts to his StarBoy Worldwide imprint. The award winning musical heavyweight made this announcement shortly after his performance at the Vodafone Ghana Music Awards #VGMAs2016 where he bagged an award as the African artiste of the year. Lawmakers in the Congress of the United States of America may soon vote on a bill that will allow President Barack Obama and his government to set aside all or part of Abacha loot recovered in the U.S. for victims of the Boko Haram insurgency. 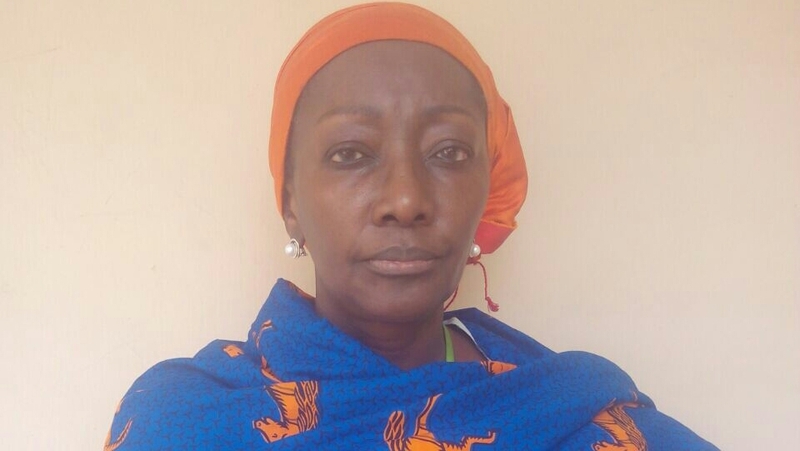 custody to provide relief for families of the abducted Chibok girls, PREMIUM TIMES correspondent in Washington reported. 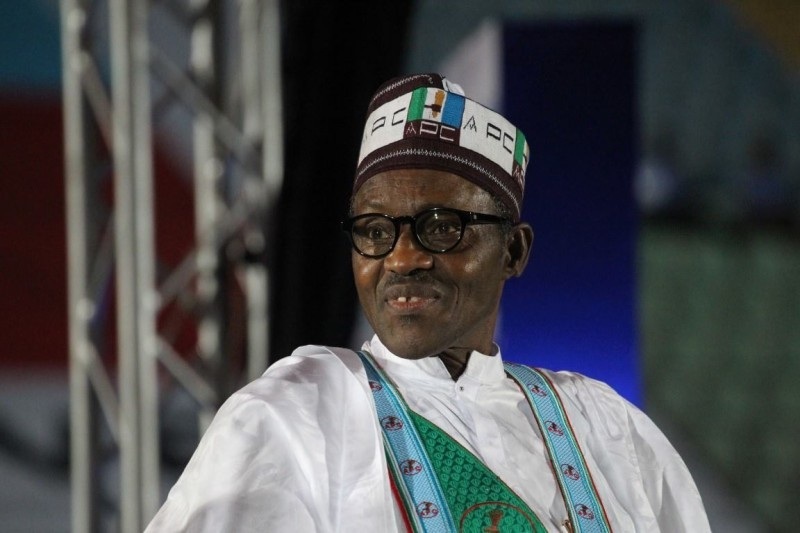 The presidential candidate of the All Progressives Congress, APC, Muhammadu Buhari, has called on the Nigerian government to implement immediate price reduction on fuel products to reflect the downscaling in global oil prices. Speaking through his campaign organization, the All Progressives Congress Presidential Campaign Council, on Monday, Mr. Buhari asked the government to “stop stealing from Nigerians and allow them enjoy the relief that has come to consumers of petroleum products globally”. Our great party, the light in the horizon of the South East geo-political zone, restates will all sense of vision and responsibility that the entire South East zone of Nigeria cannot be dragged into the path of opposition politics by a few PDP position occupiers, none of which can boast of having arrived his position legitimately, all for selfish interests. 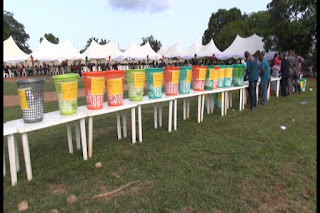 The perceived mood of harmonious union to grow the political tenet of democracy seems to have eluded the Anambra state People’s Democratic Party state congress , where two major aged contending factions of the party produced different state executives in the congress. The state PDP’s has been bedeviled with conflict of interest of the major stakeholders, who persistently assumed the control of the state structure at the expense of a considerable growth of the party to win future elections in the state. Facebook founder, Mark Zuckerberg has shown support for Nigerian developers following the launch of Free Basics in Lagos, Nigeria. Free Basics by Facebook provides free access to basic internet services to over a billion people around the world. 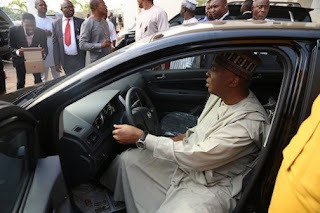 Nigeria’s Senate President, Bukola Saraki had over $22 million, £12 million, €2.6m and about N4 billion in cash before he became the governor of Kwara State in 2003, his counsel, Paul Erokoro said during the cross examination of the first prosecution witness on Tuesday. Saraki was also the CEO of defunct Societal Generale Bank of Nigeria (SGBN) which crashed about two years after he was elected governor. The Minister of Information and Culture, Alhaji Lai Mohammed, has disclosed that the real amount misappropriated in the arms purchase is $15 billion. 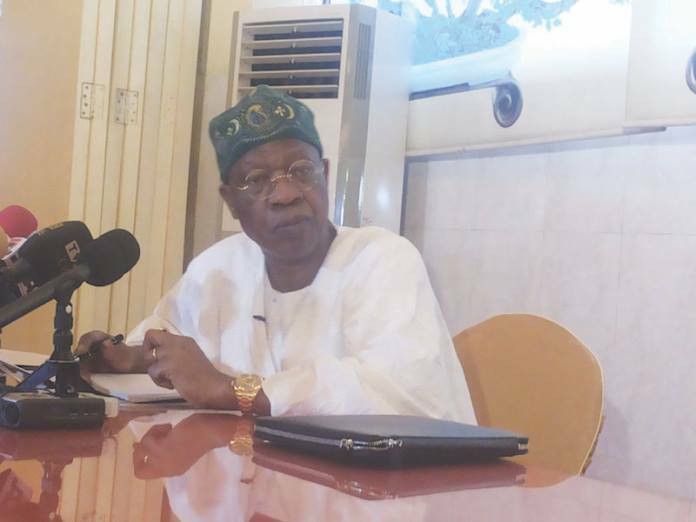 Speaking at a town hall meeting organised by the federal government yesterday in Kaduna, the minister said revelations from the $2.1 billion arms scandal was just a tip of the iceberg. He said those who shared the $2.1 billion meant for arms contributed to sending many innocent soldiers and civilians to their early graves. Where will you be on May 2nd? Come watch first class entertainment at the African Basketball League happening live at Landmark Centre beginning from 4pm. 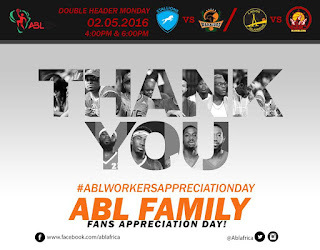 On May 2nd, the African Basketball League will appreciate die-hard fans that have been supportive since the inception of the Games on March 5th 2016. 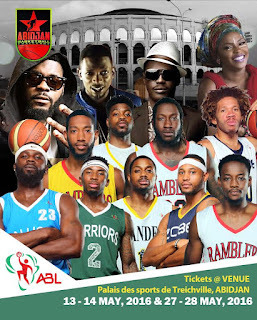 Since the inception of the African Basketball League on March 5th,sixteen entertaining games have been played in Lagos. Now are you ready for Abidjan Basketball Challenge? 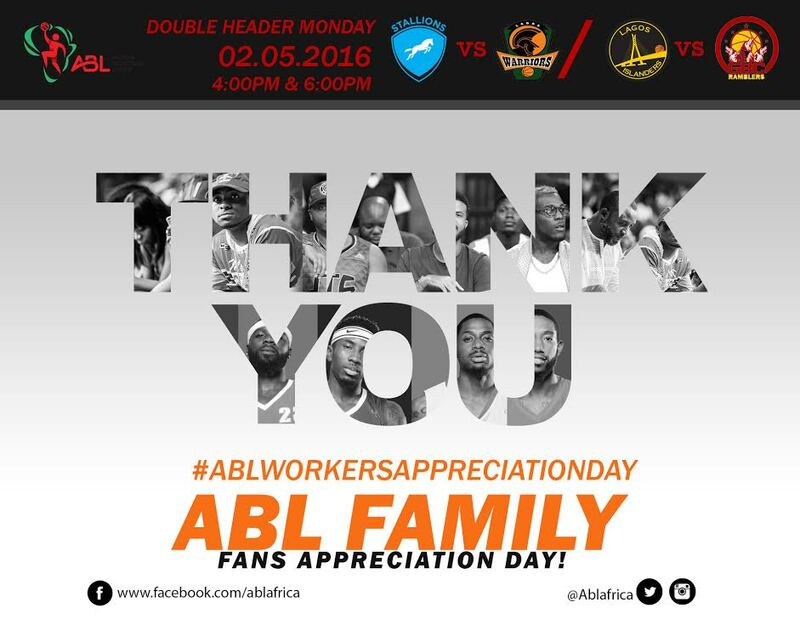 ABL is having its debut game there this weekend at Palais des sports de Treichville, Abidjan! ABL storm Abidjan this weekend! More games! More entertainment! More fun! 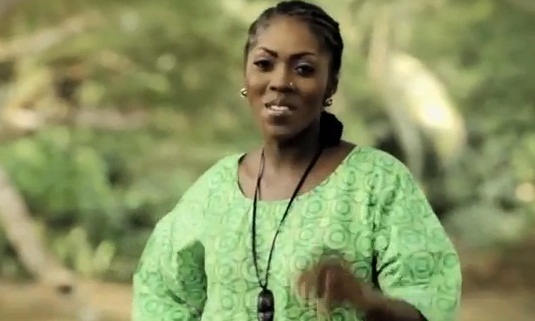 Nigerian superstars May D, Chidinma, DJ Arafat and Sound Sultan will storm the venue. Anambra State Governor, Chief Willie Obiano and his wife, Ebelechukwu Obiano were today decorated as the Grand Patron and Grand Patroness of Boys' and Girls' Brigade Nigeria, Anambra Division in a special church service presided over by The Most Revd Dr Christian Efobi, Dean Church of Nigeria and Bishop of Aguata Diocese, at Cathedral Church of St Faith, Awka. 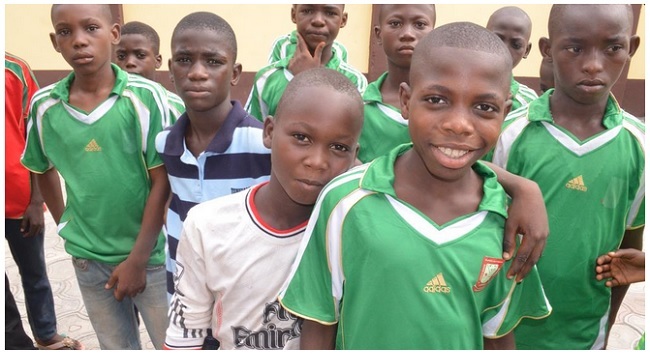 Grassroot Sports Development is one of the cardinal goals of the chief willie Obiano Administration. 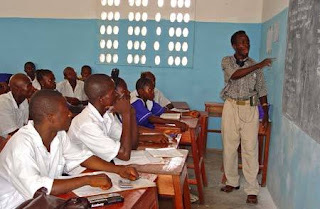 Hence, the government is making concerted efforts towards discovering talented children and youths in our Schools and communities in Anambra State. 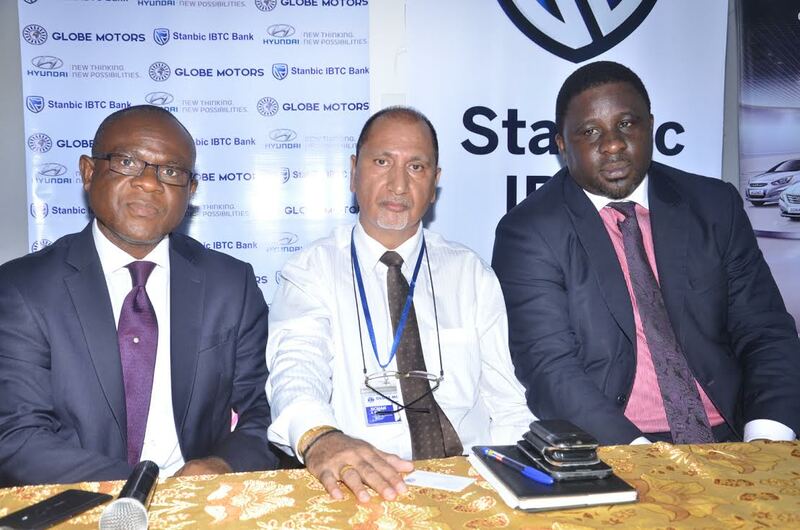 Stanbic IBTC Bank, a member of Stanbic IBTC Holdings PLC, in partnership with Globe Motors and Hyundai, has announced a promo that would see the bank financing the acquisition of Hyundai range of vehicles from Globe Motors by interested customers. 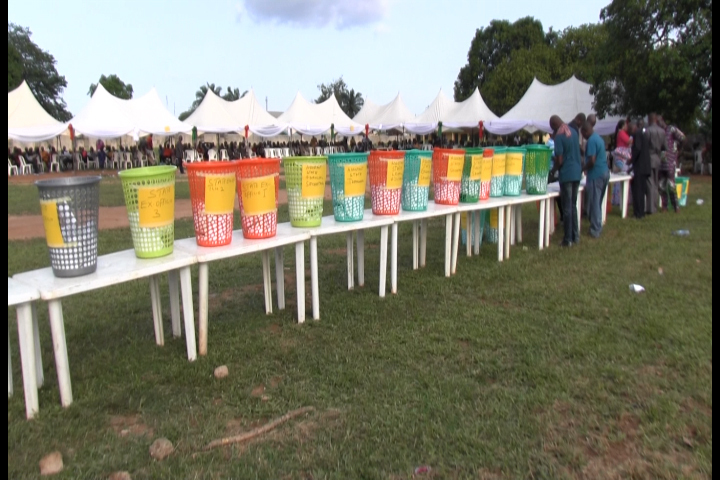 During the promo, which is expected to run for an initial period of three months, customers who wish to take advantage of the opportunity will enjoy financing at highly competitive rates and flexible repayment terms, the bank says. 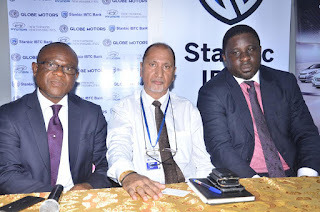 This partnership, according to Stanbic IBTC Bank, will enable salaried customers, self-employed and corporate organisations who have accounts with the bank to buy vehicles from Globe Motors and pay over a period between 12 months and 4 years. Non-Stanbic IBTC customers, who are salaried, can also benefit from this initiative by transferring their salary accounts to Stanbic IBTC Bank. 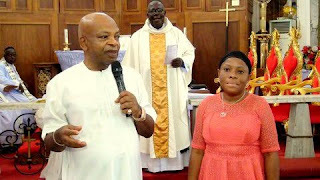 The Bishop of Kaduna Diocese, Rt Revd Timothy Yahaya has admonished that "Obiano should please tell other governors how he is governing Anambra State" while calling on Christians to live a life that truly reflects the teaching in the scriptures. Bishop Yahaya gave the advice in his homily during the SYNOD MATINS for the 3rd Session of the 10th of Anglican Diocese of Awka held today at Immanuel Anglican Church, Adazi-Enu in Anaocha Local Government of Anambra State. It was an empathy sight at St Mary's Anglican Church Ukpo when Association of People Living with Sickle Cell Disorder visited the church for her flag off event of World sickle cell Day. Men love the feeling of power, and when it comes to power, viagra has become such a trend nowadays. 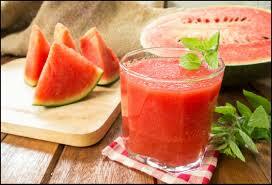 It is used for its potency to improve sexual function and performance, but you must not forget that it is still a pill.